In the US, nearly every state experienced fires that got out of control. Most of the largest burn happened in the West; fires can also spread in the East. As a homeowner, you can protect your property in various ways. One of them is to maintain a landscape that does not encourage fires. Then, use flame-resistant materials only. Fires can start when there is fuel. Fuel can be anything. In the forest, it can be shrubs, grasses, and dead trees. Although there is no such thing as fireproof, you can take steps that can reduce your landscape’s risk of catching fire. 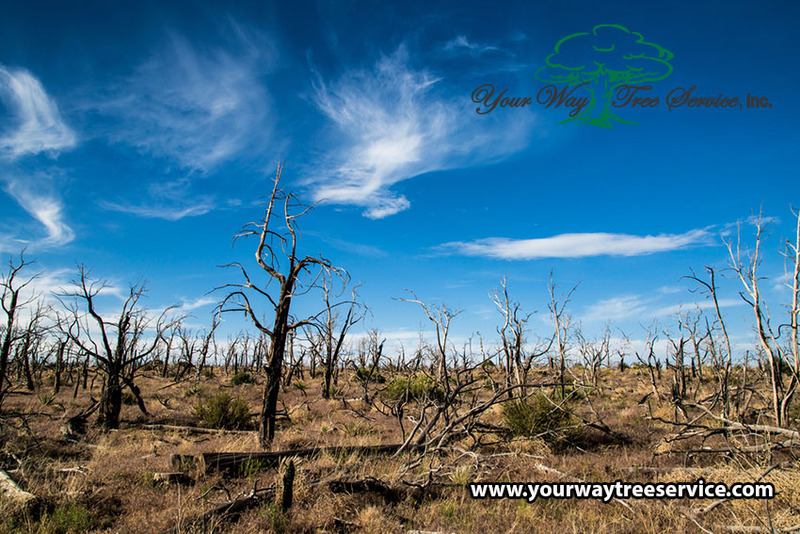 Here at Your Way Tree Service Inc, we can help you combat wildfires by preventing them in the first place. You can prevent wildfires by reducing fuel around your house. That is, make sure that an area between your home and a land that is not developed has reduced fuels. It is also vital that you remove all tree limbs and dead branches over your roof. You must not allow leaves and other dead vegetation. Do not permit tree limbs to come within 15 feet of your home. 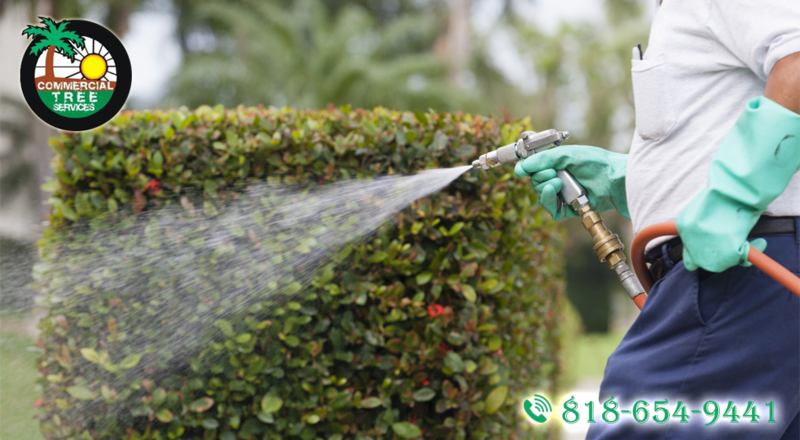 In areas where wildfires are rare, you should consider having well-irrigated vegetation 30 feet from your home. In areas where wildfires are common, however, there must be a clearance of 50 to 100 feet. You may install shrubs, but they must be low-growing. Furthermore, from your house, you may grow trees, but they must be 10 feet apart from your house. Then, any dead or dying limbs must be removed or pruned by a professional arborist. 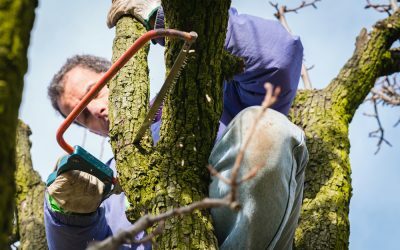 Hiring a professional arborist is vital to ensure careful pruning of the tree while ensuring that your property can resist fire. Your Way Tree Service Inc has a professional climber who can remove dead trees or thin them. We can help you remove or thin older trees. 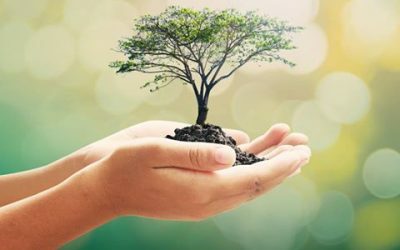 Our experts can be of service to you to make sure that the trees on your property are healthy so that they can survive a fire. We also recommend the use of pest control to promote healthy trees further. Here at Your Way Tree Service Inc, we ensure your home’s survival through landscape design and proper maintenance.